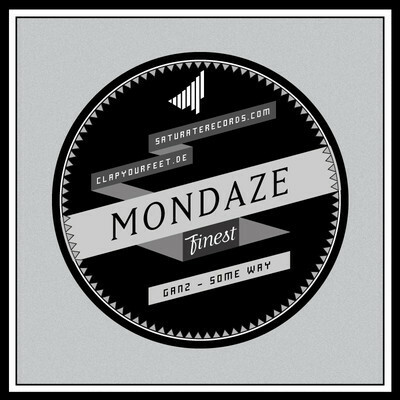 'Same Way' by a Dutch youngster GANZ on a new freebie series MONDAZE Finest by Saturate Records! is a breathtaking tune which has been on a constant repeat in my player for the last two days. Totally infectious trip through beautiful, cinematic soundscape.